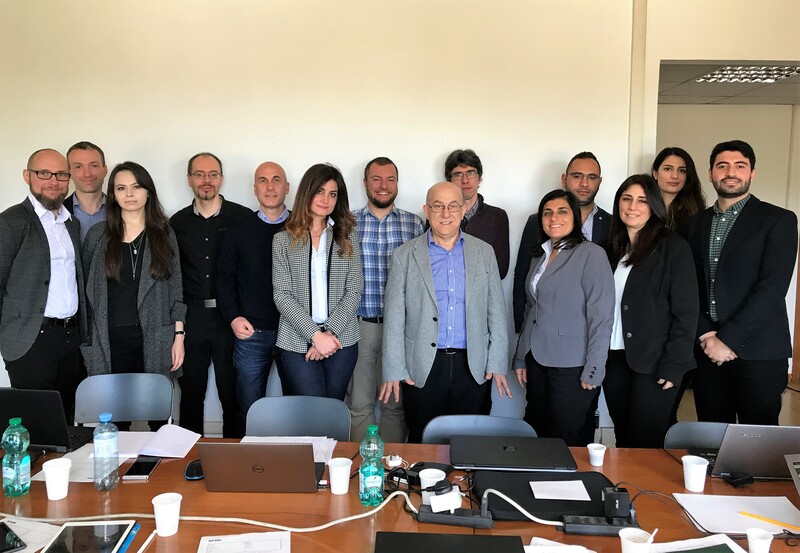 The INTERPLAN consortium joined forces on 8-9 April in ENEA premises in Rome, to review the ongoing activities and the current project status, and plan the upcoming steps in the development of the operation planning tool. One of the key discussion points included further developments of the INTERPLAN operation planning tool, a tool for grid equivalents with the aim to control the operating conditions at all network levels, and apply adequate possible intervention measures through cluster and interface controllers, as well as the status of base showcases and use cases simulation. Next, INTERPLAN is holding a stakeholder workshop on 10 September at SEST 2019 in Porto (PT) with the goal to collect feedback on the project’s upcoming grid clustering methodology and the operation planning tool. The workshop is open to all attendees of SEST 2019. 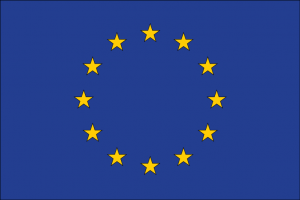 If you would like to know more about the workshop, please contact us at contact@interplan-project.eu.